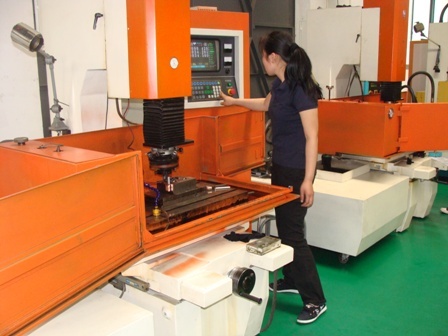 Would you like to be assisted by a reliable and experienced injection mold company that can create customized molds for you, such as plastic molds for domestic appliances, furniture, medical, automotive or sports industries? We are a top notch Chinese company with our own tooling factory or mould making facility in Shanghai China. We build high accurate and high quality thermoplastic injection molds exclusively for our overseas customers from the Western world. We can say we have clientele in Houson, New jersey Califonia US, Canada, United Kingdom, Germany, Italy and more companies. We are a good source for your plastic injection mold with good references and willing to do an extra step for our customers, you can compare our quality with other manufacturers, but there are a very few Chinese injection mold manufacturers that could satisfy your own companies' requirements. 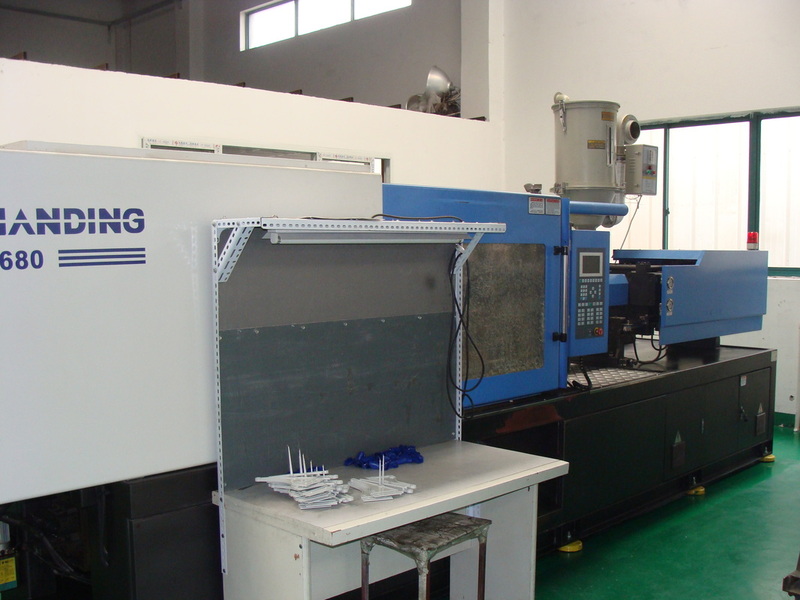 Our mould shop is quite new and exist of excellent equipment, including EDM, 5 axis CNC machining machines etc. Our mold and project desigenrs are fleuntly at English and mold , so it is easy to communciate with our company Feel free to let us know if you are sourcing for a plastic injection mold maker in China	with additional needs such as packaging, steel parts and printing. We can assist your engineering department for example with plastic design development. Also,we can provide various other aspects within manufacturing engineering and sourcing, such as the 3-D technical drawing, redesign of your parts, vacuum forming blisters, injection molding and assembling, the 3-D model and tailor-made in the field of plastic or in combination with another material, without difficulty. Want to know more about our company? Check out this video! Use Triple-c company to construct, design , build your custom made mold. With all all our knowledge and experience of making molds for Audi , Philips, Absoluet USA, SUN FX, Wallmarkt toy companies and so on. We insist in keeping a high maintenance schedule of our equipment, and innovative processes in order to keep a fine outcome a good mold quality..
Triple-c avoids unnecessary risks Through our special phased project process preparation , we aim to avoid expensive mold construction. Optionally our company can make a 3-D model to pre-view if all design is good. 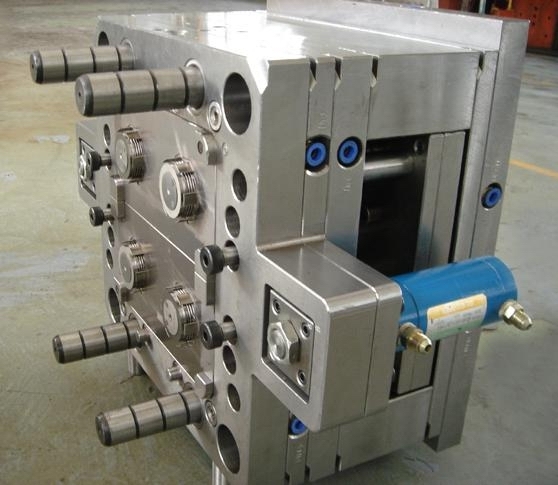 Learn here what tooling steel or mold steel we use: INJECTION MOULD IN CHINA HAS COMPETENT MOULD DESIGNERS. BUT WHAT MATERIAL IS USED FOR A MOULD OR MOLD EXACTLY? 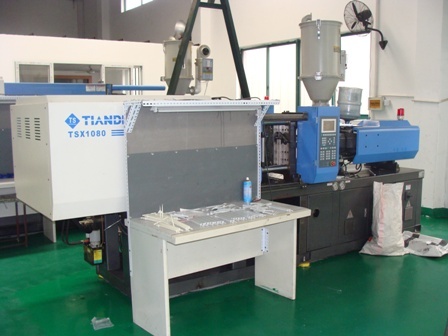 Mold or Mould or die are the terms used to describe the tooling used to produce plastic parts in injection molding. Since molds have been expensive to manufacture in the western world, they were usually only used in mass production where thousands of parts were being produced. Typical molds are constructed from hardened steel, pre-hardened steel, aluminum, and/or beryllium-copper alloy.